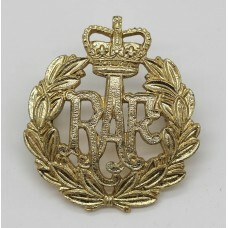 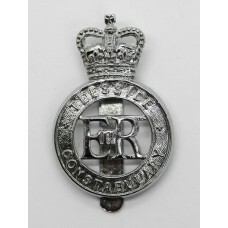 A Queen's Crown anodised cap badge for the Royal Air Force (R.A.F.). 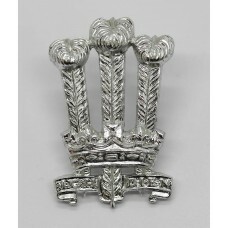 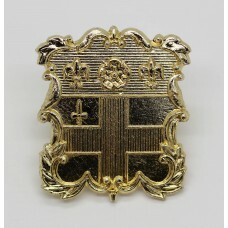 Made by Fir..
A King's Crown brass cap badge for the Inns of Court O.T.C.. 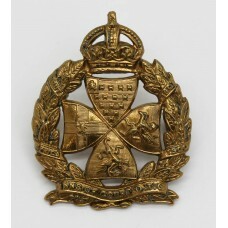 In good condition c..
An anodised cap badge for the Christ's Hospital Horsham C.C.F.. 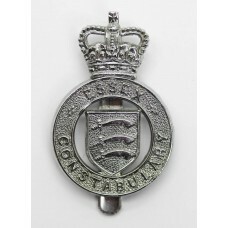 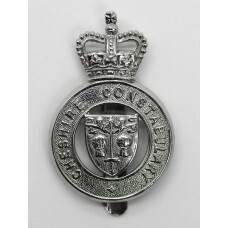 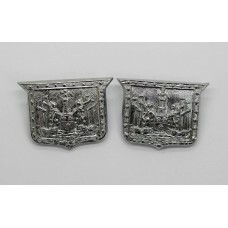 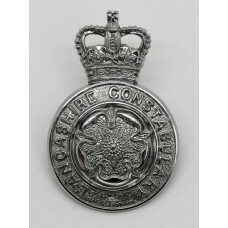 In good conditio..
A pair of chrome collar badges for the Southampton Police.In good condition complete ..
A chrome, Queen's crown cap badge for the Lancashire Constabulary.In good condit..
A chrome, Queen's crown cap badge for the Cheshire Constabulary.In good conditio..
A chrome, Queen's crown cap badge for the Teeside Constabulary.Made by Firmin, L..
A chrome, Queen's crown cap badge for the Essex Constabulary.Made by Firmin, Lon..
Set of 10 chrome uniform buttons for the Surrey Constabulary.Queens' crown. 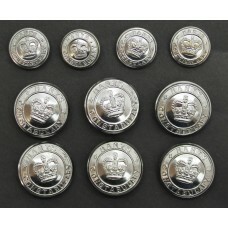 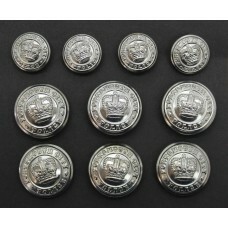 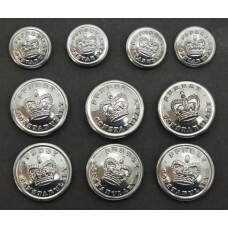 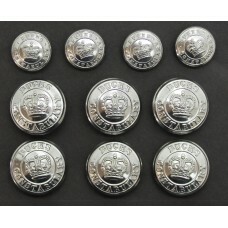 Post 1953..
Set of 10 chrome uniform buttons for the Buckinghamshire (Bucks) Constabulary.Queen's..
A set of 10 Queen's crown uniform buttons for the Hampshire (Hants) Constabular..